Situated amidst the Medina, step out of the hotel and scour the souk for treasures. Take a stroll around the beautiful Jardin Majorelle. Just a short walk from the royal palace, Dar el Bacha. 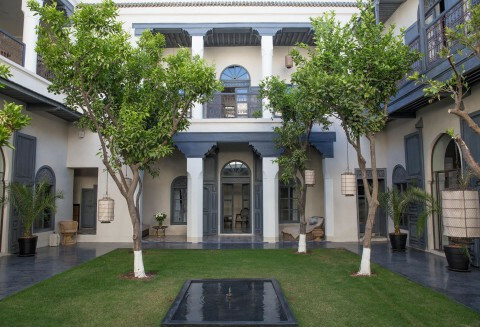 French aristocrat Leonard Degoy has expanded what was always an elegantly proportioned, colonial-style riad into a spacious and graceful guesthouse filled with Proustian memoirs and decadent Gallic touches. 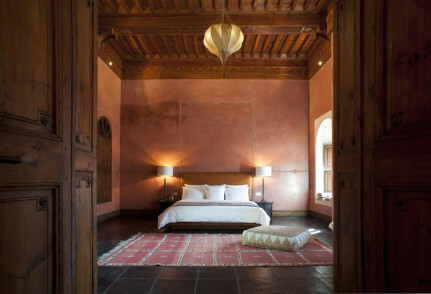 An elegant colonial-style riad filled with French antiques.